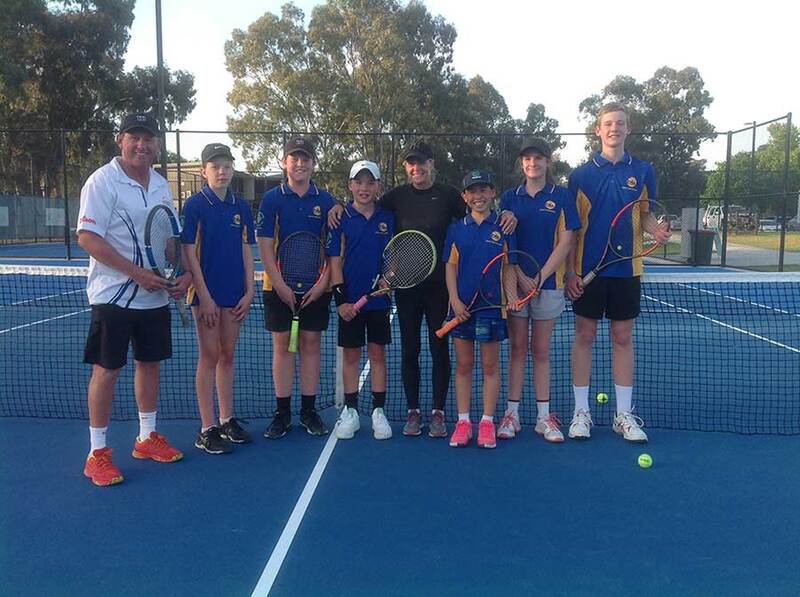 The Bendigo Tennis Academy Squad trains at the Fosterville Gold Tennis Centre, Nolan Street, Bendigo. The squad is open to all players,that are keen to progress their standard of play. There are a host of squads that train during the week. There is a Monday Squad that trains at 6.30pm – 8.30pm, the Wednesday Squad trains 6.00pm – 8.00pm and the Thursday Squad trains 6.00pm – 8.00pm. 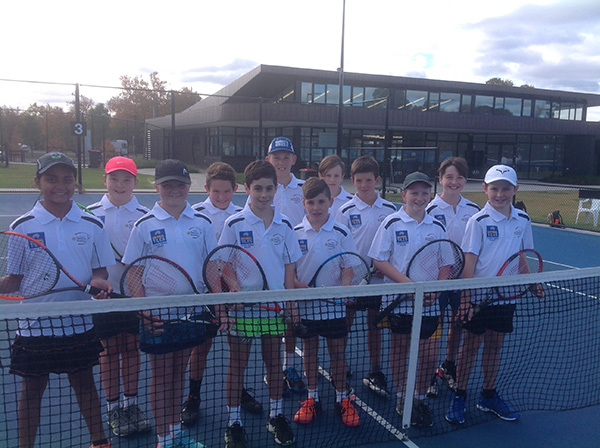 The squads train in preparation for Tennis Victoria sanctioned events, including six National Junior Points Tournaments which are held at the complex each year. 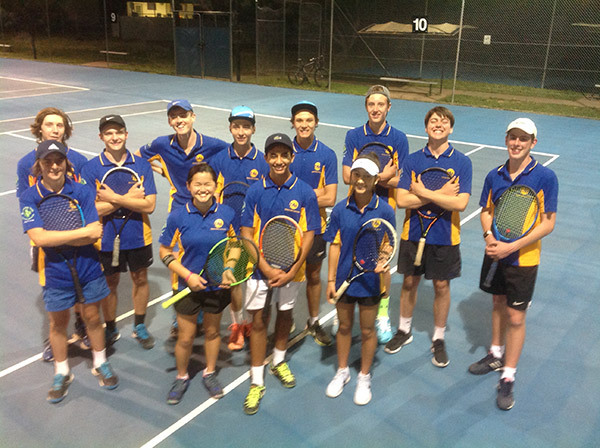 The squad also trains for Tennis Victoria, Association – Regional Team Challenge, the age team events such as The Ambassador’s Cup, Foundation Cup, Frank Sedgman Cup, John Fitzgerald Cup, Alicia Molik Cup and the Wayne Arthurs Cup. Over the course of the year the tennis squad attends the Shepparton Classic Junior Tournament held in December. High on the agenda is the annual trip to the Gold Coast, this year’s trip is planned for Sunday July 8th to Friday July 13th 2018. 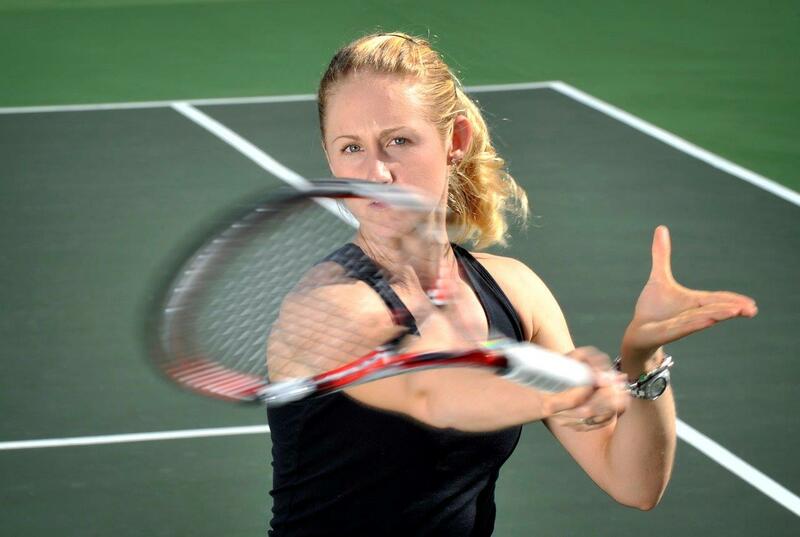 This trip is to complete a week of intensive training with John Birrell at the Tennis Plus Tennis Academy. The Bendigo Junior Tennis Squad has a very close link with the Kane Dewhurst and Vince Datolli at the Vida Tennis Academy in Melbourne. 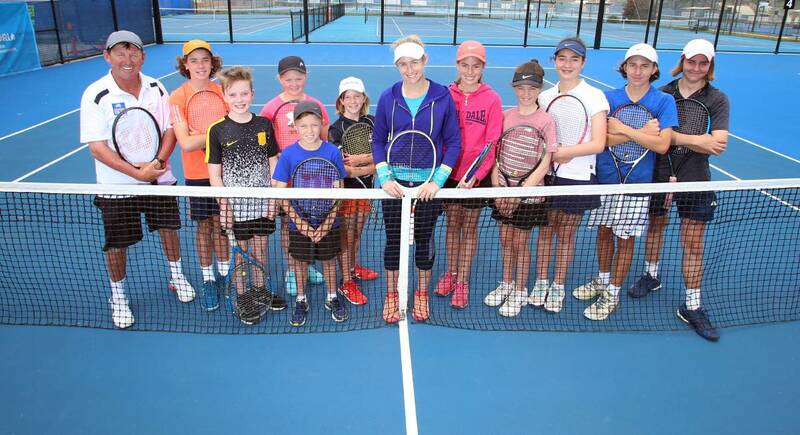 This junior development tennis squad is now in it’s tenth year and it sets our juniors on the pathway of becoming regular pennant and tournament players.The tennis squad trains on Fridays 1.30 pm – 3.30 at the Fosterville Gold Tennis Centre. Akshaya Puttamreddy, Tom Kuchel, Porsha Kalstrom, Mitchell Chalmers, Jaxon Mullane, Fletcher Waters, Toby Hardingham, Cooper Perry, Cooper Russell, Charlie Peacock, Fraser Cook and Tobie Woodfine. If you are interested in becoming involved in the National Tiles Squad please phone Stephen Storer on 0419411780 for further details. 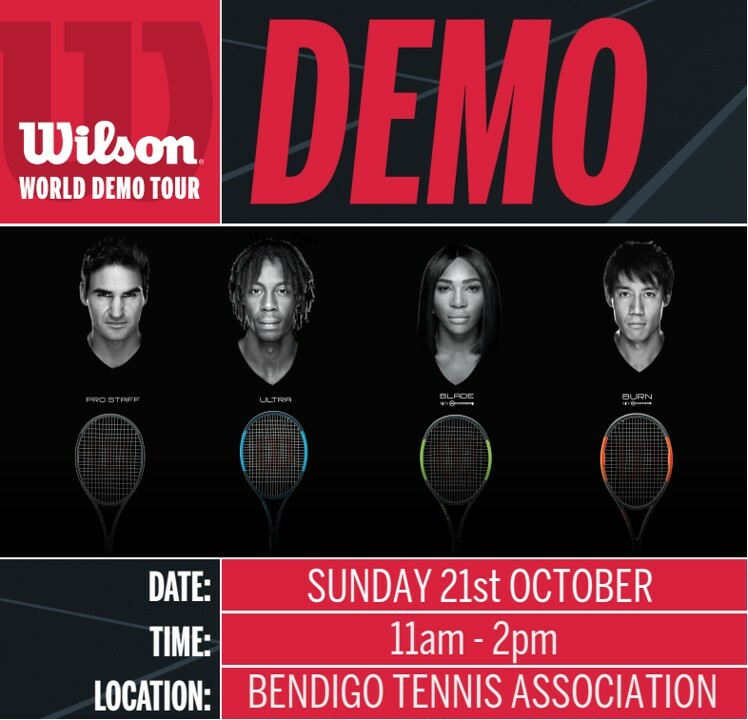 For further information about the Bendigo Tennis Academy Squads, please phone Stephen Storer on 0419411780. The Bendigo Tennis Squad is proudly sponsored by Greencross Vets and National Tiles / Carpet Call. 21a Nolan Street, Bendigo, Victoria. 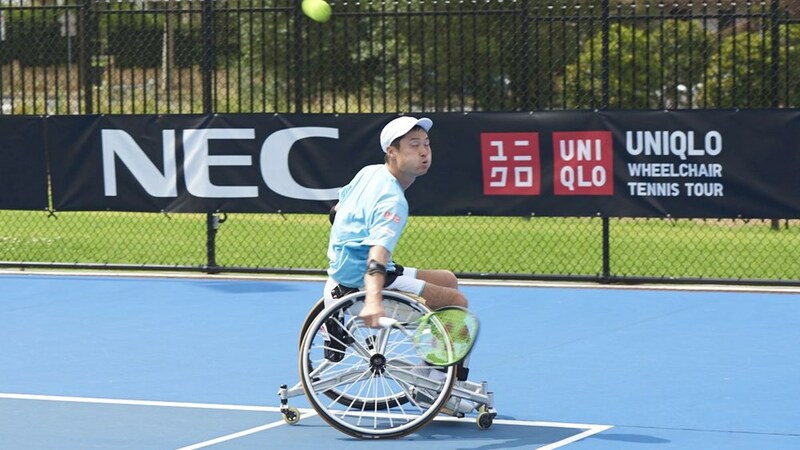 Bendigo set for first Super Series tournament of 2019!